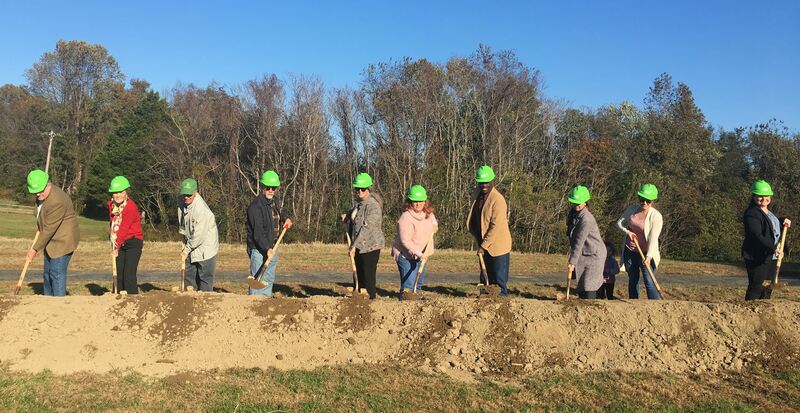 A groundbreaking for Phase 1 of the Master Plan took place in November 2018. Calvert Nature Society board was present, shovels in hand. On November 18. 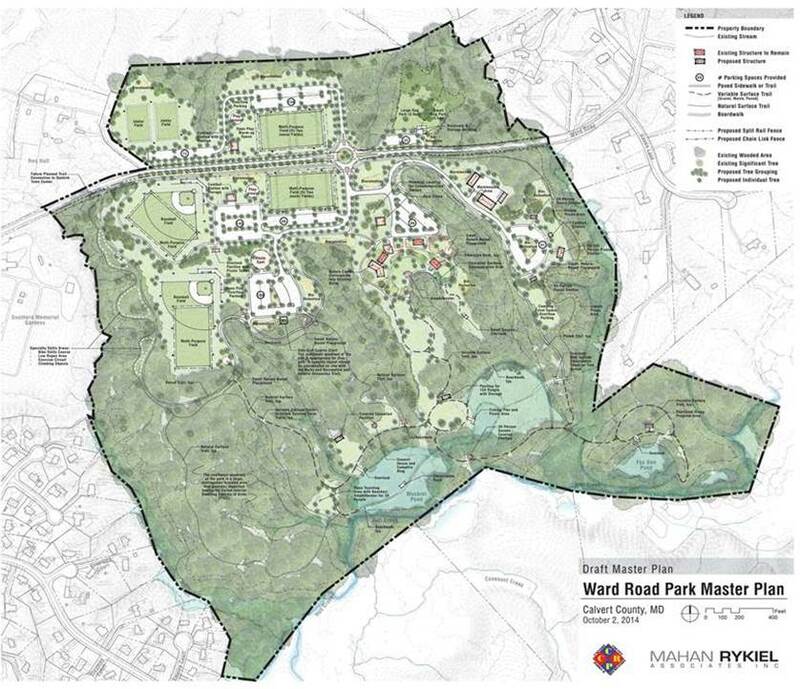 2014, the Calvert County Board of Commissioners voted to approved the Master Plan. This is a new park in development, so there are no park signs and no facilities. Park is open for special events and organized activities. For access at other times, contact the Calvert County Parks & Recreation Division. 410-535-1600.